Okay, this isn’t technically an infographic, but it is hilarious. So bear with me as I give you a laugh. The illustration style is rudimentary and the color choices are suspect, but the content is A+. 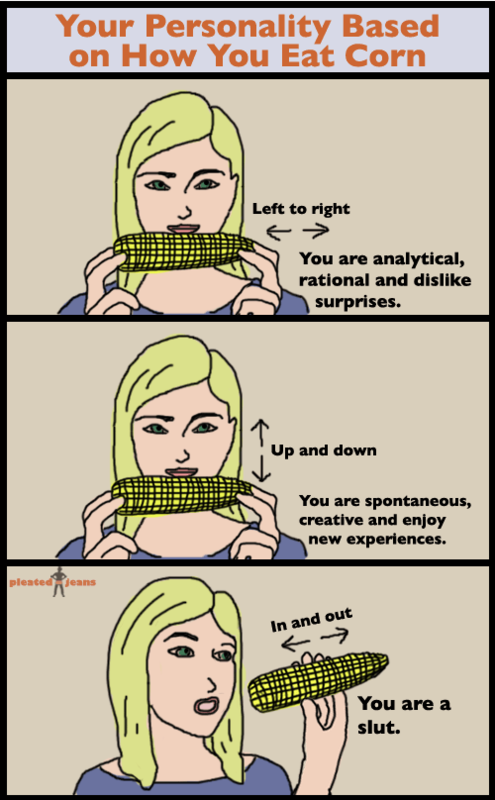 So if you ever want to test your date, I suggest cooking up some corn on the cob and asking her to take this simple corn on the cob eating personality test. You’ll know everything you need to before the last kernel is gone. 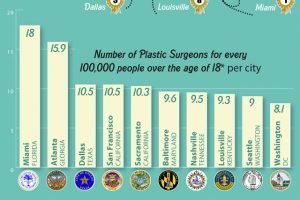 Previous Previous post: Which Prescriptions are Most Marketed to Doctors?